In 2015 we introduced an entire new range of British designed and engineered electrical goods from SMJ, within this range are quality products at competitive prices aimed at the DIYers and the Tradesmen. In our electrical department you will find sockets, switches, pattresses, lamp holders, extension leads, junction boxes, cable reels, cable clips, adapters and much more presented in clear and simple packaging and built to the best in their class. A large proportion of products in this range are available in ‘Trade Packs’ which we benefit our bulk buyers with an automatic 20% off individual price. Trade account holders discounts are then administered on top of these for even further savings. We also stock loose cable on a reel that we will happily cut to length for you. 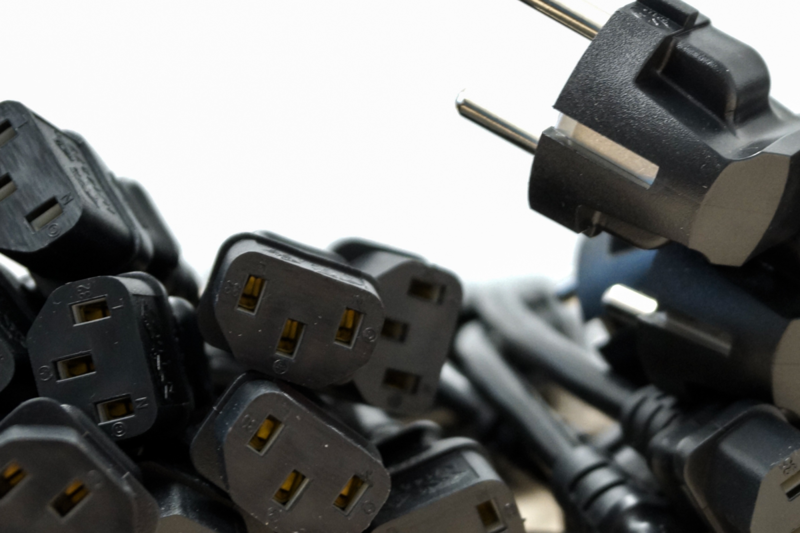 More unusual items may require special order from our reliable Electrical supplier, which we can usually achieve within a few days, availability permitting. For more information call us on 01494 872219 or come in store to speak to one of our friendly and helpful assistants.